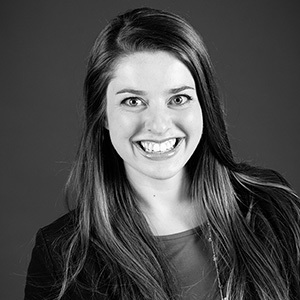 Jocelyn Gorman holds a BS in architecture from the University of Idaho, and is based in Mackenzie’s office in downtown Vancouver, Washington. Jocelyn is a skilled communicator who brings a collaborative approach to every step of a project. "Great design is when a client's desires, innovation, creative problem solving, and being budget conscious all come together in balance." an Art Therapist for children. I bring positive team energy and pride myself in uplifting, encouraging, and inspiring others.